Tynor Contoured L.S. 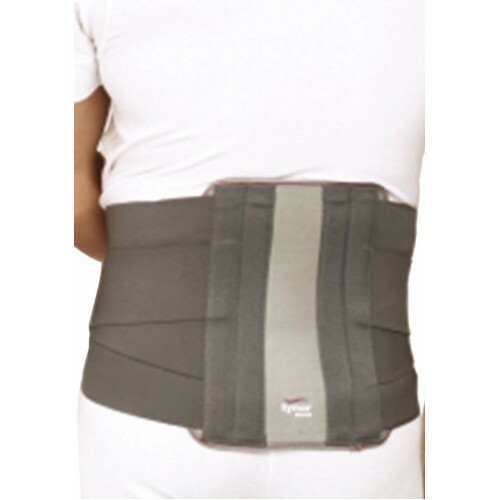 Support is scientifically designed to support and immobilize the lumbosacral region and proper the bodily property deformity to cut back low back pain syndrome. 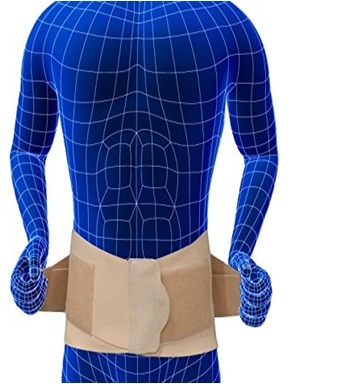 Made with Malleable metallic element splints which might be custom-built for correct form and increased immobilization. Having anatomically contoured rigid splints to take care of the natural low back curve, scale back pain attributable to mechanical stresses, effective immobilization, and proper posture. Double pull mechanism enhances compression & splinting action. 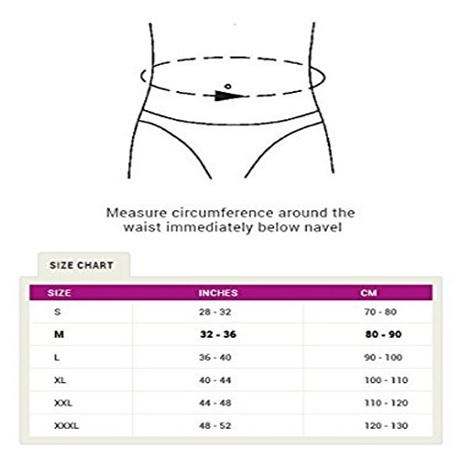 Ethafoam back pad is employed to supply the high artifact within the skinny sections and enhances comfort. Alternative Application of Contoured L.S. 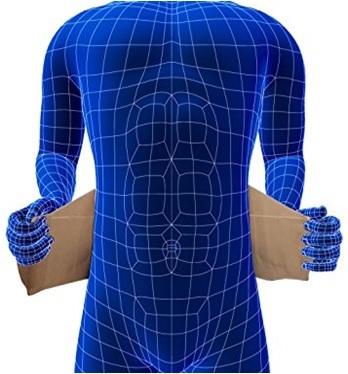 Support square measure throughout body part redness, saucer syndrome, post discectomy care, osteoporotic pain of the body part spine further as low ache, bodily property fatigue, bodily property deformities and mechanical stresses attributable to poor posture. Discontinue use and request steerage of a certified doctor, just in case of impaired sensation, impaired blood flow, and hypersensitivity reaction rash or haptic sensation. Special Feature Customizable splints,double pull mechanism to support low back, postural fatigue etc.